Home / All Natural Grass Fed Beef / Does Your Beef Have Antibiotics In It? 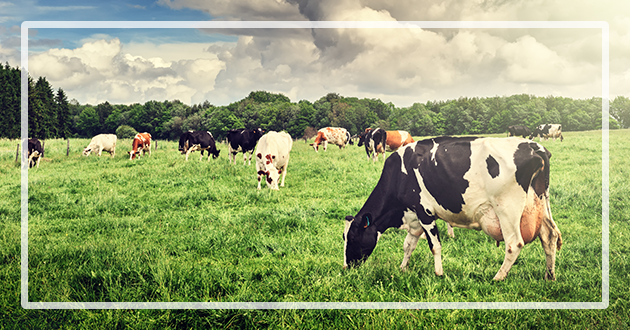 Dierks Farms raises all natural grass fed beef. Dierks Farms choose to raise our cattle antibiotic free. 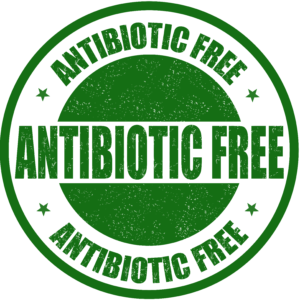 It is so important for you to be aware if your meat have been given antibiotics. The only way you can know this is to purchase directly from the farmer. Take a look at this video at the bottom of the blog article that talks about why it is important to your health to know what is in your beef. Then visit us at Dierks Farms and let us supply you with beef that you can feel good about eating. 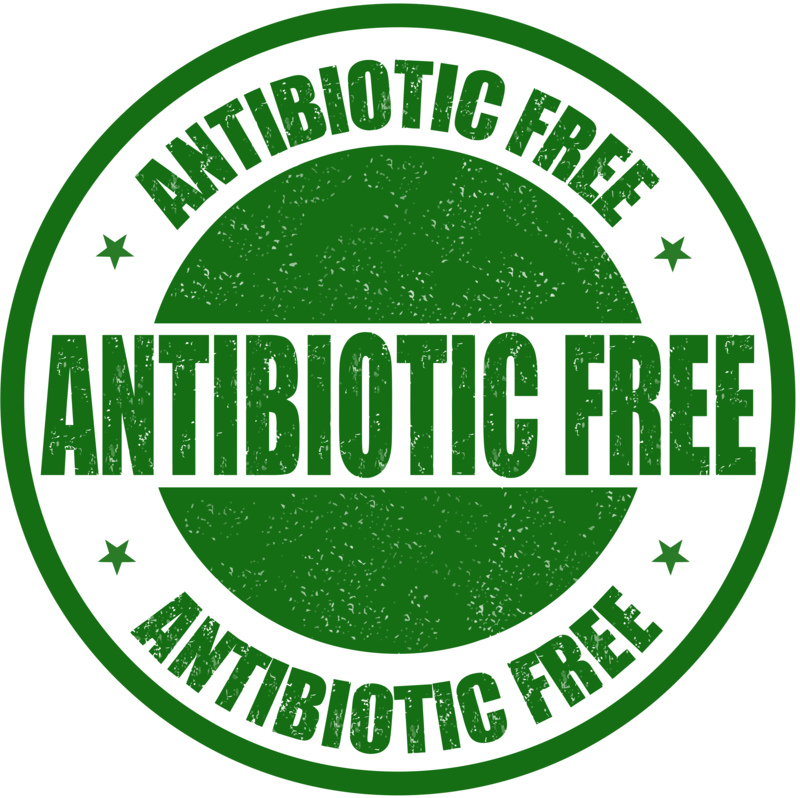 The overuse of antibiotics encourages the evolution of antibiotic-resistant bacteria strains by giving bacteria resistance to the antibiotics a better chance of survival. 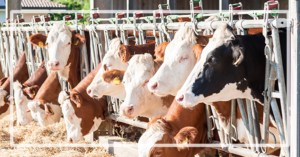 Because the antibiotics we feed animals are similar to those for humans, the evolution of antibiotic-resistant bacteria strains is a serious public health threat. Nearly two trillion tons of animal waste are produced each year in America. This waste contains significant amounts of undigested antibiotics and antibiotic-resistant bacteria, which can contaminate surface and ground water, harm natural ecosystems, and eventually make their way back to humans. Animals on factory farms are given antibiotics to compensate for their crowded and unsanitary living conditions and to help them gain weight. Livestock allowed to lead more natural lives are healthier and need fewer antibiotics. Take a look at this story that was shown on CBS Saturday. It’s very eye opening of how this doesn’t only affect us but the entire world. SEPTEMBER 24, 2016, 7:36 AM | CBS News chief medical correspondent Dr. Jon LaPook and CBS News contributor Dr .Tara Narula join “CBS This Morning: Saturday” to discuss the growing epidemic of superbugs, the ongoing fight against Zika and the link between food and stress.